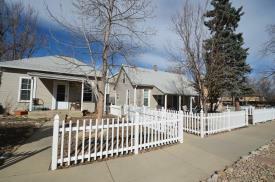 Boulder rental properties have always been popular, including the surrounding area of Boulder County. During the economic turmoil of the last decade, many people lost their homes to foreclosure and were forced to rent. 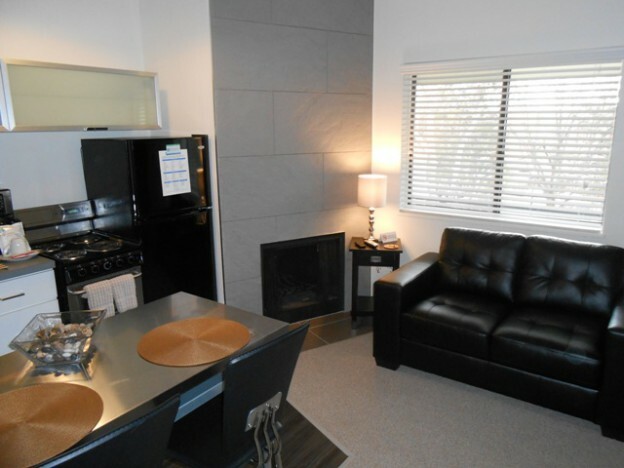 This pushed thousands of homeowners in to the rental market. The floods that swept through 17 counties in the fall of 2013 damaged or destroyed over 20,000 homes, many of those in Boulder County. 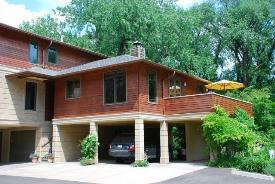 That devastation forced many long time Boulder area home owners into the rental market. A good percentage of those homeowners remain in the rental market as they were unable or unwilling to rebuild. The Department of Local Affairs Division of Housing working with the Colorado Housing and Finance Authority has announced over $30 million in federal and state funding that will be used to assist more than 950 people who are still seeking permanent housing after the flood. As a result 1,035 new affordable rental units will be constructed in several communities including Longmont, Louisville, Fort Collins and others. Census estimates show a population growth in Boulder County of 6.4% since 2010. Colorado as a whole is at 6.5%. Those may not sound like big numbers. However, to put that in perspective, only 3 states, plus the District of Columbia, grew more during that same period. New residents are more likely to find rentals than to purchase a home before getting to know the area. 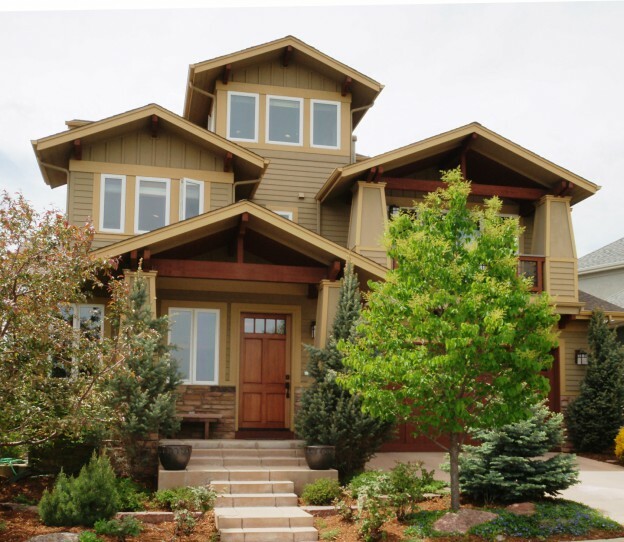 The real estate market in Colorado as a whole is active and vibrant. There is a shortage of affordable houses on the market even for qualified buyers. The Boulder area, especially, has been experiencing activity not seen in years. There is a shortage of homes and available houses are being sold at higher prices, many above appraised value. Driving the property values up leaves many otherwise qualified buyers moving to rentals until prices come back down to Earth. 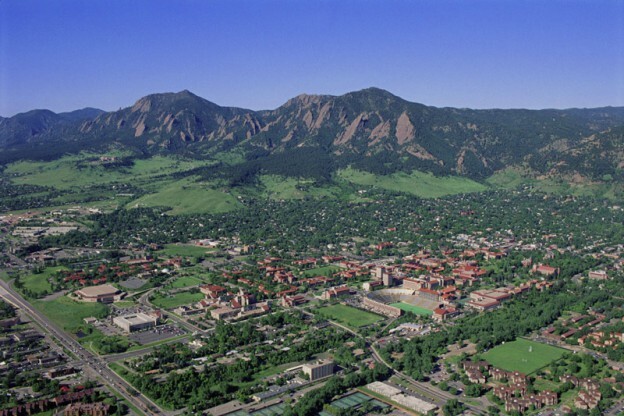 People from across the country are being attracted to the Boulder area for many reasons. The existing residents are sticking around, despite recent hardships. And as we look ahead to the summer of 2015, there is no indication that the Boulder rental market will be slowing down anytime soon. This entry was posted in Boulder and tagged Boulder Housing Market, Boulder Real Estate Market, Boulder Rental Market on June 5, 2015 by John Iannone. Boulder County real estate is booming. For top real estate agents in Boulder County that might even be an understatement as buyers are lining up outside in a snow storm for first shot at a new listing. That’s right, people are actually lining up to buy homes in Boulder County, Colorado. Even an active snowfall doesn’t keep people from flocking to attend open house showings, according to a March report in the Longmont (CO) Times Call. Amy Drost, Boulder County real estate agent with Housing Helpers of Colorado says the “Boulder County real estate market is extremely competitive” with some homes in good neighborhoods receiving more than 20 or even 30 offers within the first day of active listing. .
Lisa Wade, president of the Boulder Area Realtor Association calls the current real estate situation in the county a “feeding frenzy.” The number of homes for sale hasn’t been this low for over a decade. As a result, the homes that do go on the market in the county spark fierce bidding battles that soar too high for some prospective buyers. The county is almost built-out and Boulder itself may enact development restrictions. Eventually no more single-family detached homes will be constructed. This fuels the shortage. Most of the new development activity now is in the area of multifamily housing. But newly constructed dwellings, particularly those available for sale, aren’t nearly adequate to satisfy the demand. And demand doesn’t appear likely to decline anytime soon. Population, employment and average wages are growing, yet home ownership rates have dropped to under 45 percent, down nearly 30 percentage points from the early 2000s, according to a local mortgage lender. The real estate situation in the Denver region bodes well for sellers, many of whom are receiving multiple bids when their homes go on the market. The tight market pushes realtors out their doors quickly to snap up listings as soon as they become available. The numbers of Boulder County single-family homes for sale have declined in recent years. January 2015 saw 543 single-family homes listed, down from 641 in January 2014 and 787 in 2013. This represents a significant drop from the 1,461 single-family homes listed in Boulder County in 2010. So prices are rising in keeping with the limited availability of single-family homes. The 2014 price of a single-family home in Boulder County rose 3.6 percent from the previous year with a median price ringing in at $427,000. Whether you’re considering buying a home in Boulder County or already own a home in Boulder County we look forward to being here to help you navigate the Boulder County Real Estate Market. This entry was posted in Boulder and tagged Boulder County Real Estate Agents, Boulder County Real Estate Market, Boulder Real Estate Market on March 20, 2015 by Stephanie Iannone. The Zayo Group, based in Boulder Colorado, recently acquired the Englewood-based Latisys Holdings, according to a report in the Boulder Daily Camera. Latisys, which is a data center and cloud services company, was purchased for $675 million and represents the biggest purchase for Zayo away from its mainstay of fiber and network space, the report stated. The company — a subsidiary of the broadband infrastructure services provider — previously stated that it was looking to expand its data center business and this is its most aggressive move in that direction yet. Latisys has a total of eight facilities, bringing Zayo’s data center count across the U.S. to 45. It will become part of zColo, and is expected to increase the revenue of that division by 80 percent. 75 percent of the earnings for Latisys are generated from its colocation business, with the rest coming from cloud and infrastructure-as-a-service offerings, the report noted. The cloud side of Latisys will become part of the new Zayo Cloud and Connectivity division, formerly known as Zayo’s Lit Services. The acquisition of Latisys is the second-largest for Zayo, the report stated. The company has now completed more than thirty acquisitions and is representative of the moving and shaking and the big things that are happening with Boulder-based and Colorado-based businesses. Whether it’s that thriving business atmosphere or the beauty of the outdoors that has you moving to Boulder Colorado, we would love to help you find the perfect home. We’ve spent decades in Colorado — we know real estate and we know the Boulder County area. Put that experience to work for you. This entry was posted in Boulder and tagged Boulder Companies, Zayo Group on March 3, 2015 by Stephanie Iannone.